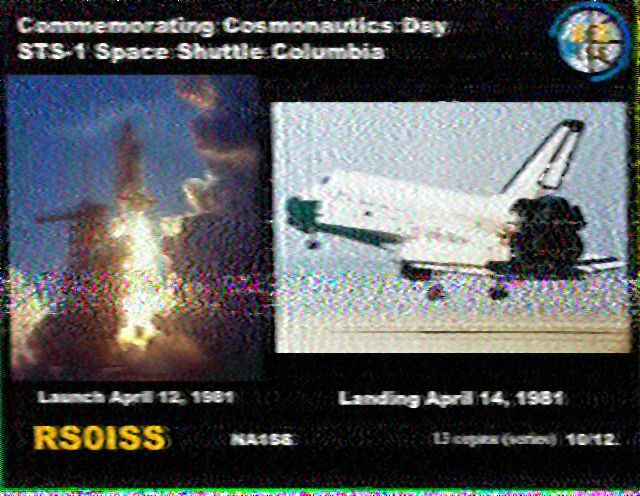 ARISS is planning another of their popular Slow Scan Television (SSTV) experiment events. 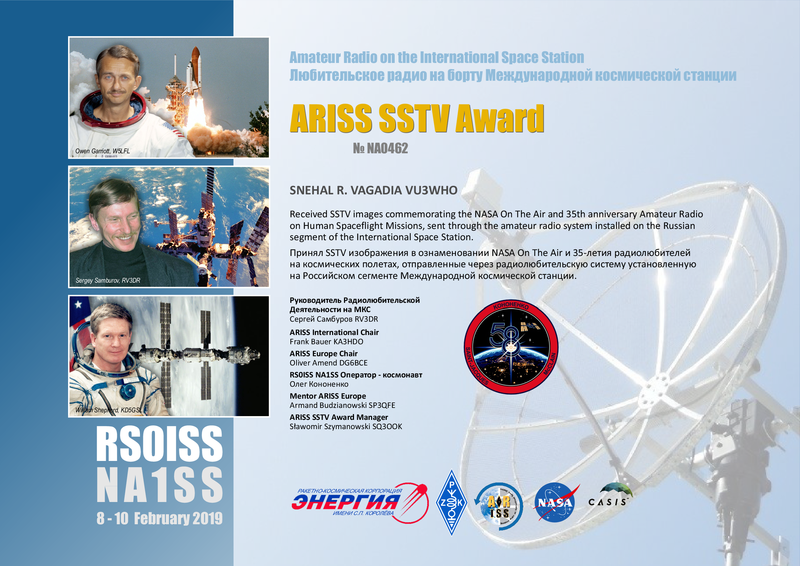 Transmissions on 145.800 MHz FM are scheduled to begin Friday, Feb. 15 at 08:45 UT and run through Sunday, Feb. 17 at 17:25 UT. 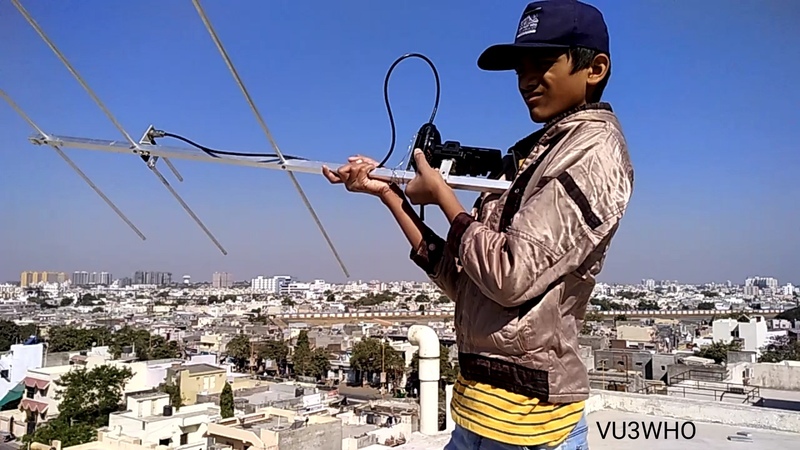 14-year-old Snehal Vagadia VU3WHO successfully received his first Slow Scan TV image from the International Space Station on Sunday, February 10. 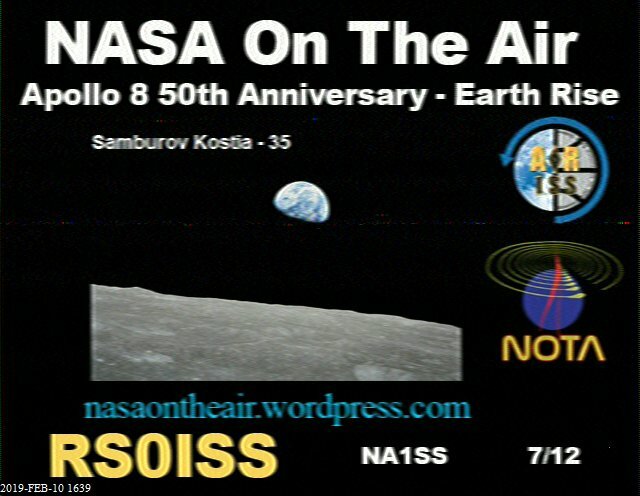 Snehal Vagadia VU3WHO (14), an 8th grade student of Saint Paul’s School, Rajkot, India, received the SSTV Image on February 10, 2019 at 5:33 AM UTC (11:03 AM IST). 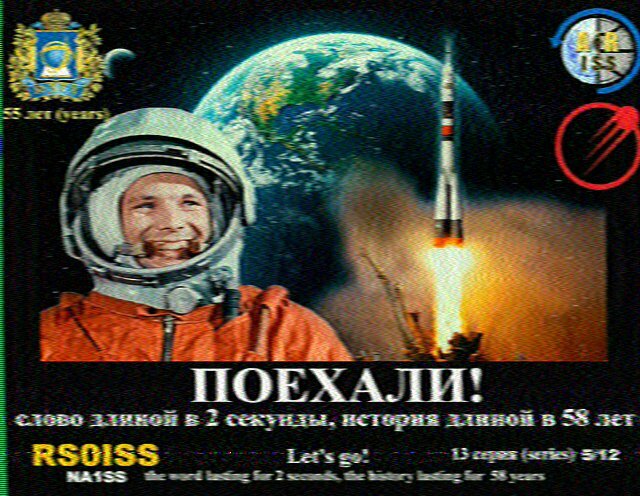 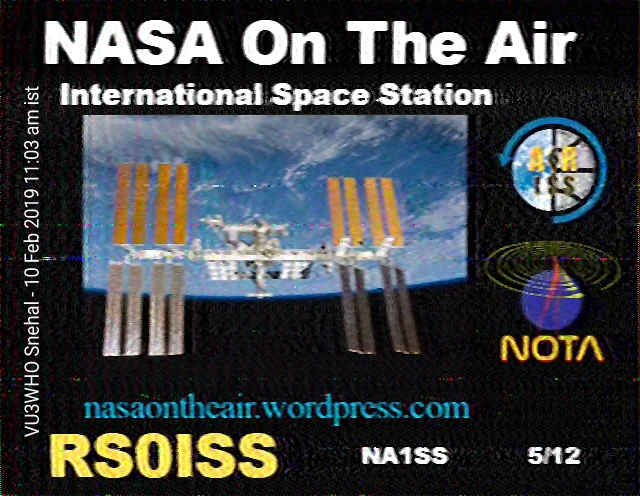 It was good ISS pass with 56 deg elevation, strong signal were received using a 3 element Yagi antenna and a VHF HT tuned to 145.800 MHz. 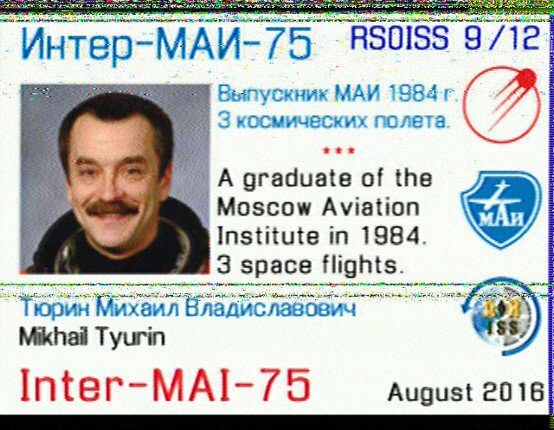 SSTV audio was recorded on a smartphone and later decoded with MMSSTV. 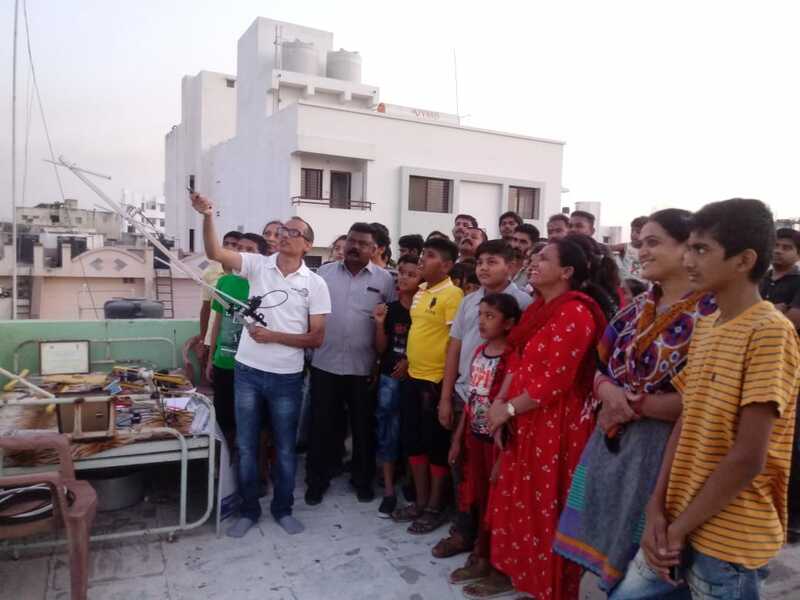 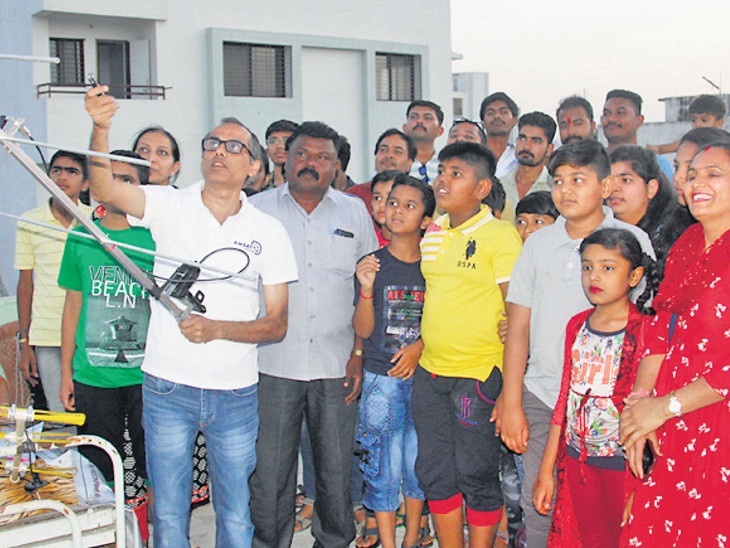 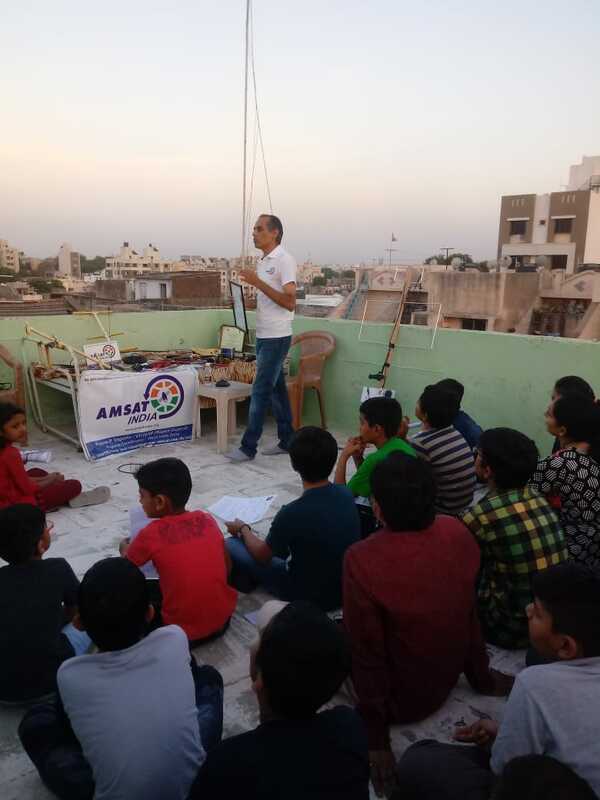 He got amateur radio licence at the age of 13 years and learnt ham activities from his father Rajesh Vagadia VU2EXP (Regional Coordinator, West India Zone, AMSAT-INDIA).